Welcome to the 2016/2017 School Year!! I am very excited about the year ahead! My goal is to help each and every student at Riverside achieve their very best results both inside and outside the classroom. This involves helping to alleviate barriers that hinder academic, social, and emotional learning. This year, I will conduct various classroom lessons and groups on a range of topics. If you feel your child could benefit from a specific topic or you would like more information on my classroom lessons or groups, please don't hesitate to contact me. Check out some of the fun lessons we've done in class! If you are concerned about your child's academic, emotional or social progress, I am always available via e-mail, phone or in person during school hours. 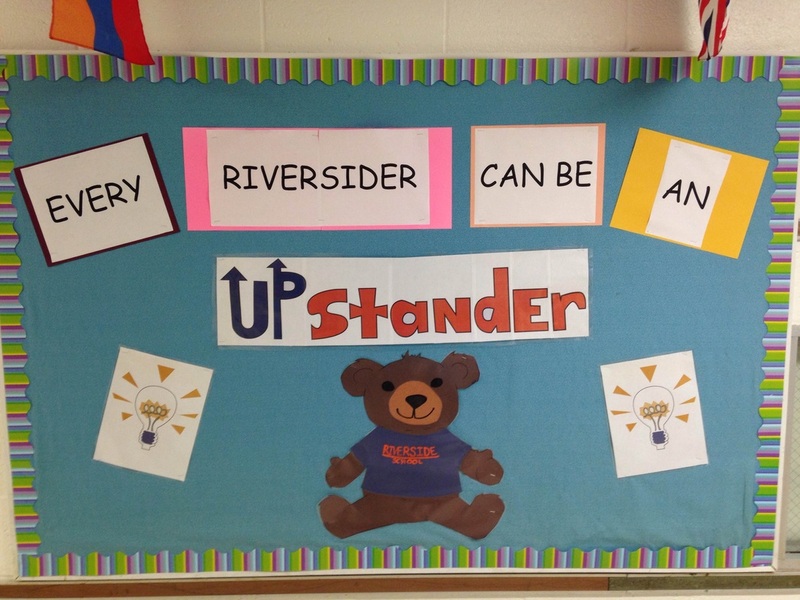 Also, please check out the most current Riverside Counseling Newsletter for helpful articles, links and other information!